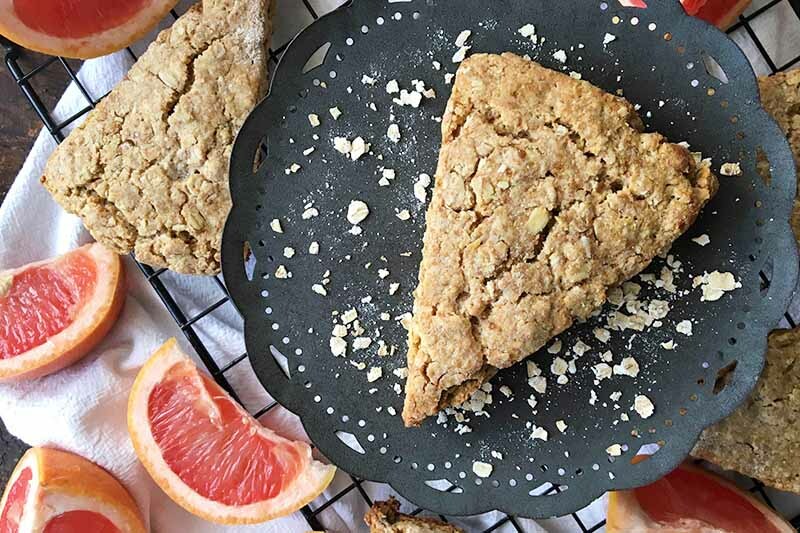 Made with einkorn flour, oat flour, and rolled oats, our grapefruit honey scones are hearty and satisfyingly nourishing. Savor the subtle sweetness from the coconut sugar and honey, while the ginger and grapefruit play with your taste buds. Serve with softened butter for a delightful breakfast. Read more on Foodal. 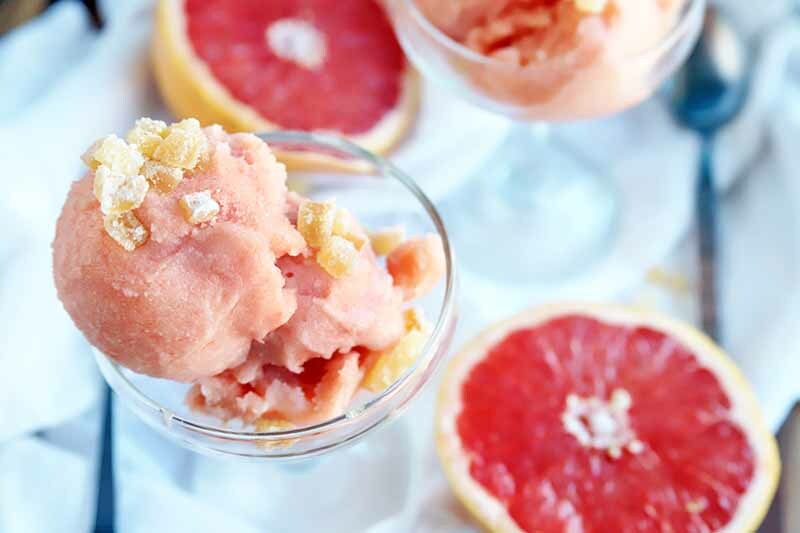 The ideal combination of sweet and tart in this grapefruit and honey sorbet is exactly what your taste buds need this week. The fresh fruit and smooth sweetener make for a combination that’s flavorful and playful. With only four ingredients, it’s the easiest dessert to make. Get the tasty recipe now on Foodal. A spiralizer makes eating healthy so much fun. In this salad, crunchy kale gets fancy with strings of apple and red onion. 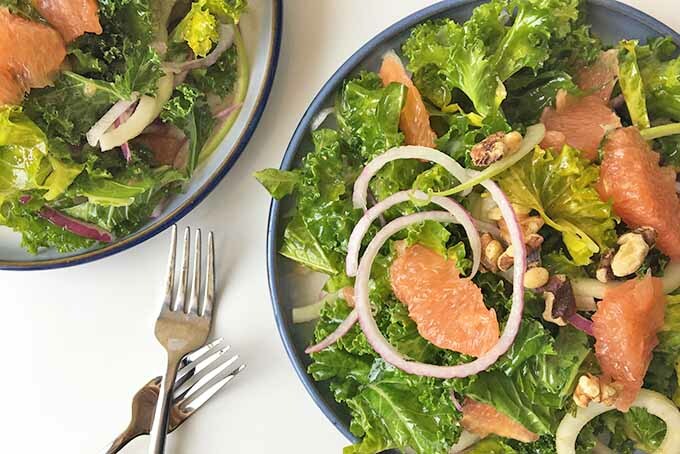 Topped with slices of fresh grapefruit, mellow walnuts, and a bright grapefruit vinaigrette, you’ll be begging for salad every day of the week. Read more and get the recipe now! What you put in your mind, just like what you put in your body, makes a difference. 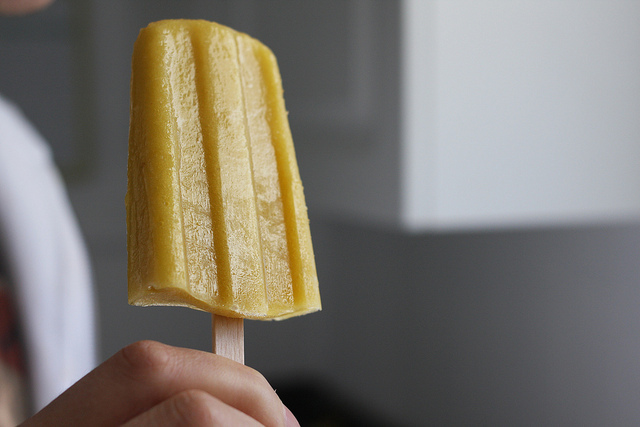 Recipe for the most nutrient-dense popsicle ever. This is the perfect way to turn your favorite refreshing drink into a delightful frozen treat. Very easy to make. Check it out now on Foodal.